The Refit International Exhibition & Conference is a marine industry trade show combining exhibits, seminars, and demonstrations for yacht and boat refit and repair professionals. The Refit Show delivers a potent combination of practical education, emerging technologies, new products, service innovations, and B2B networking. From project conception to execution, from new hardware and equipment selection to final sea trials with care for customer relations and retention, the Refit Show strengthens the future of this rapidly expanding industry. 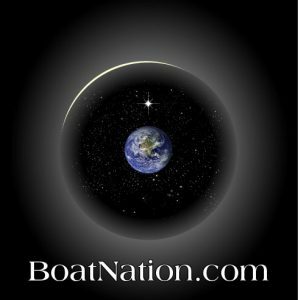 Sign up for Refit Show updates! Happy New Year! We've got only three months to go before the 2019 Refit Show. Registration will open later this month. In the meantime, here are some highlights of what to expect April 10-11, at the Broward County Convention Center in Ft. Lauderdale. 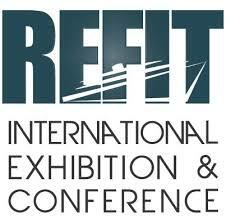 Refit International Exhibition & Conferenceis owned and produced by Professional BoatBuildermagazine.